Verwijs Import Export BV is proud to present our premium pasteurized crab meat, sourced exclusively by Taprobane Seafoods (TSF) from the idyllic island of Sri Lanka, the pearl of the Indian Ocean. Verwijs Import Export premium pasteurized crab meat is on track to become Asia’s first sustainable sourced blue swimming crab product, already having passed Pre- Assessment for MSC label. In 2009, Sri Lanka and the blue swimming crab fishery in the north of Sri Lanka emerged from almost 30 years of civil conflict. TSF has worked hand in hand with local government authorities, research agencies and blue swimming crab fishing communities to ensure that Sri Lanka’s hitherto untouched blue swimming crab fishery is harvested sustainably. These fisheries strive to manage the resource, protect the environment and improve, as well as create new livelihoods. TSF commitment to sustainable fishing is supported by the National Fisheries Institute Crab Council. TSF is the only company to have opened crab processing centres in the formerly conflict affected areas of northern Sri Lanka. TSF has created more than 1000 new jobs, in collaboration with the International Labour Organisation of the United Nations. New employment opportunities, mostly for women, generate daily income and help to rebuild shattered lives. 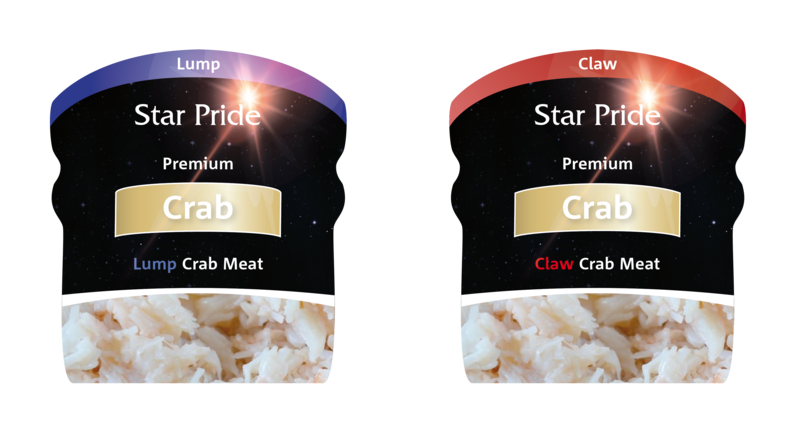 When you purchase Verwijs Import Export BV premium pasteurised crab meat, you are driving the demand for sustainably sourced seafood. You are saying to us: “pay your workers fairly and give a fair price to the fishermen”. You are saying to the fishermen: “harvest your resources responsibly, now and for future generations”. Thank you for buying Verwijs Import Export ‘s Premium Crab Meat. The product will be available in a 454gr pasteurized cup as Lump Meat and Claw Meat.